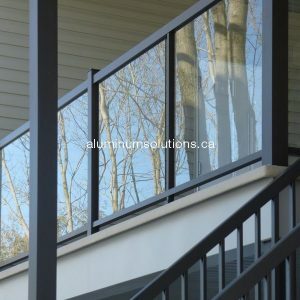 One of our recent project in suburbs of Montreal. Mufti-apartment home. 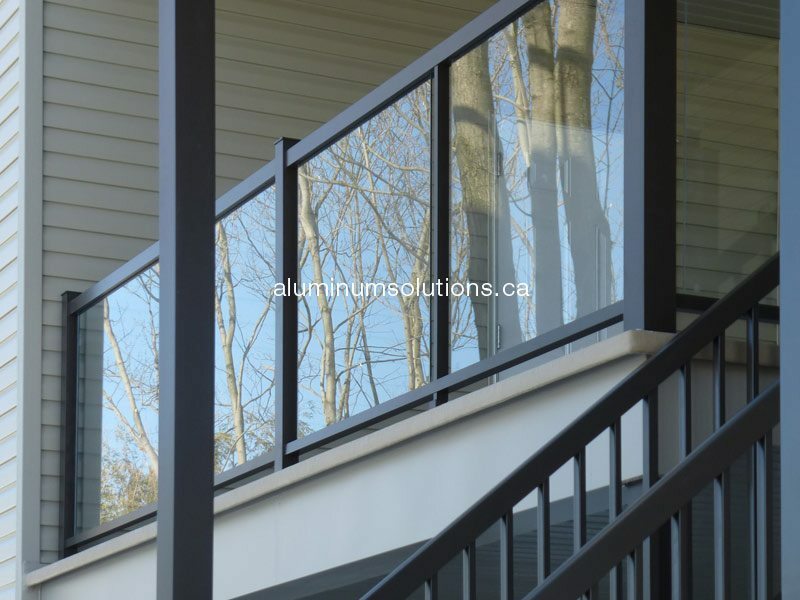 Replacement of old metal railings, staircases and balconies.